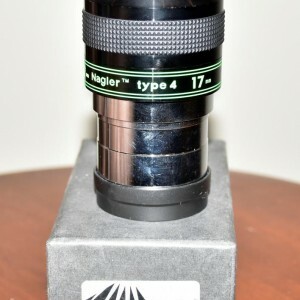 Televue Nagler 17mm Type 4 eyepiece. 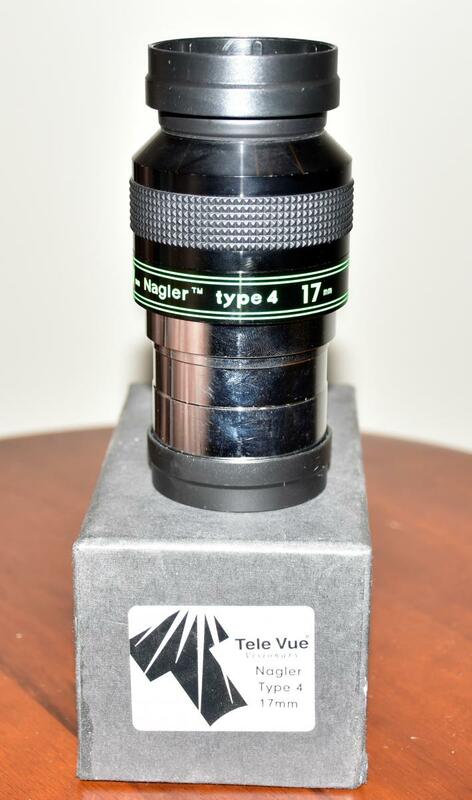 Eyepiece is in excellent condition. 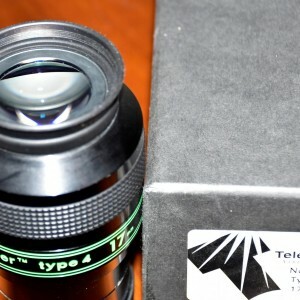 It comes with the original box, eye guard, and front & rear lens caps. 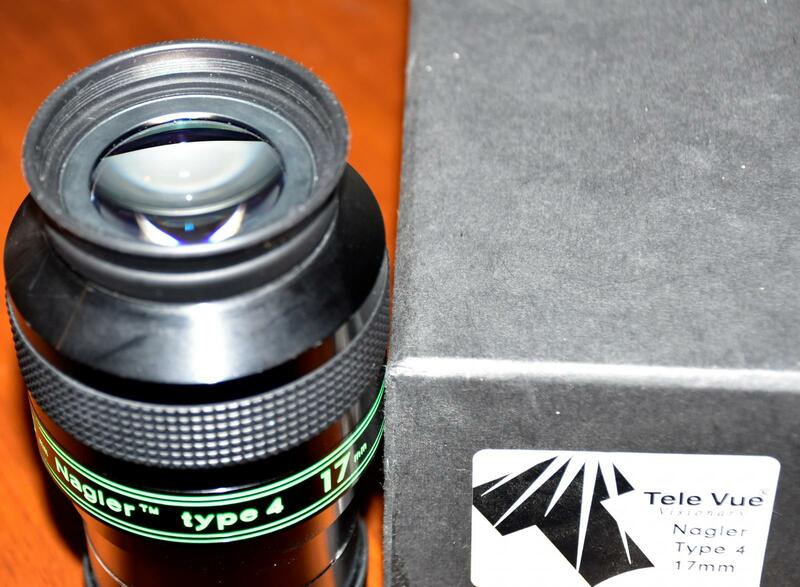 The $300 price includes PayPal fees and USPS shipping in the USA.